Inspected Once – Inspected Right. Inspections with the heart of a teacher. Color photos in all reports. Discount for cash or check. 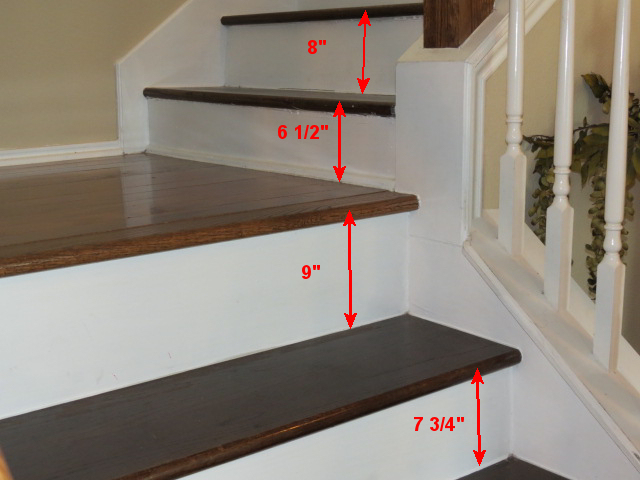 Your Home Inspector in San Antonio will perform a comprehensive, visual examination of the physical structure and systems. Let Larry Wedige (TREC #6060), with over 15 years of home inspection experience, take you on a tour that covers hundreds of items: everything from the roof to the foundation, including the electrical, plumbing and heating systems, insulation, ventilation, attic, roof, etc. Bring a pen and paper to take notes of the information he will share that does not belong in the inspection report. He will answer any questions you have during the inspection process. 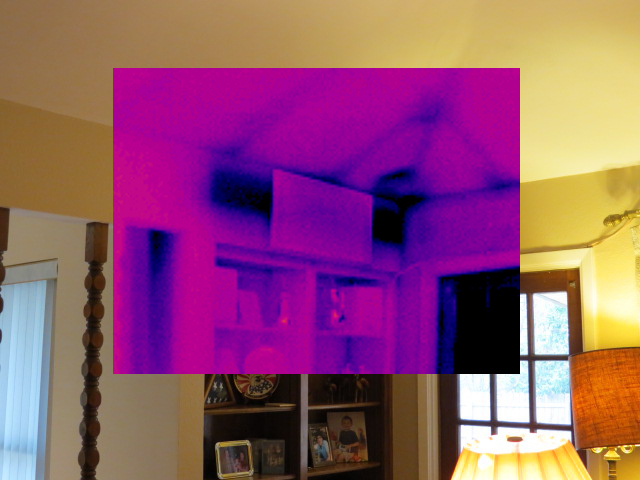 During the home inspection process, Larry uses moisture meters, electrical meters, gas-leak detectors, infrared cameras, and other state-of-the-art equipment. Inspections are done with your health and safety in mind. 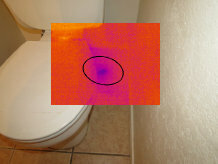 He can check for gas leaks, carbon monoxide, moisture intrusion, signs of mold, faulty electrical, improper framing. 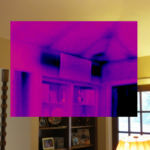 Your Home Inspector in San Antonio keeps an eye out for energy efficiency. 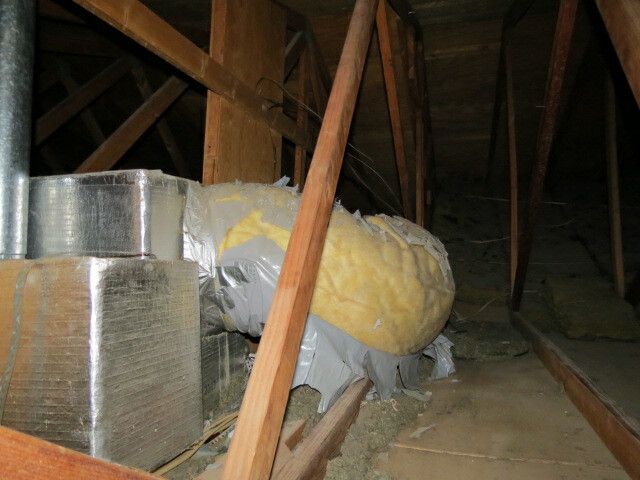 Insulation and ventilation are key elements. 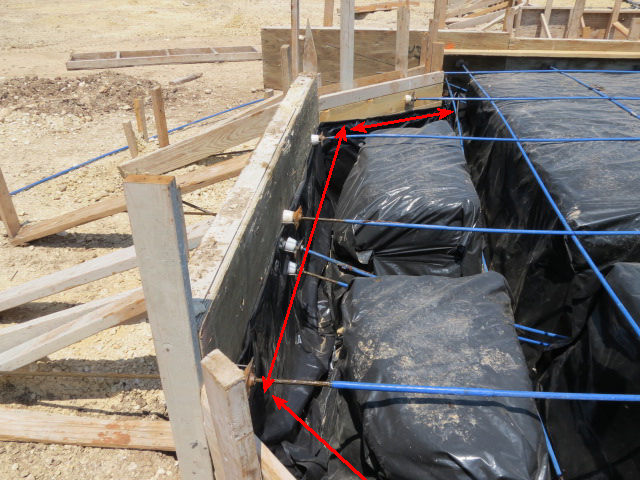 He uses a precision pressurized hydrostatic altimeter or a laser level to measure the elevations of the foundation. Check out his reviews here. Call Larry for your inspection needs. Getting A New Roof? 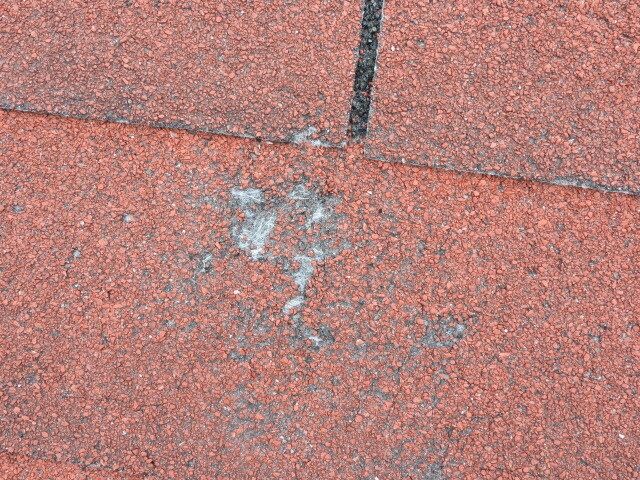 Read this page before you pay your roofer. A home is usually the largest purchase you will ever make. 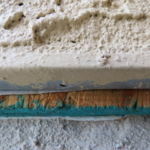 It is in your best interest to make sure you know the true condition of the home. When you buy an automobile, you always get to test drive it. Not the case with a home purchase. All you get to do is look at it and ‘kick the tires’. When buying a used car, the smart buyer will take it to be checked out by a qualified mechanic. 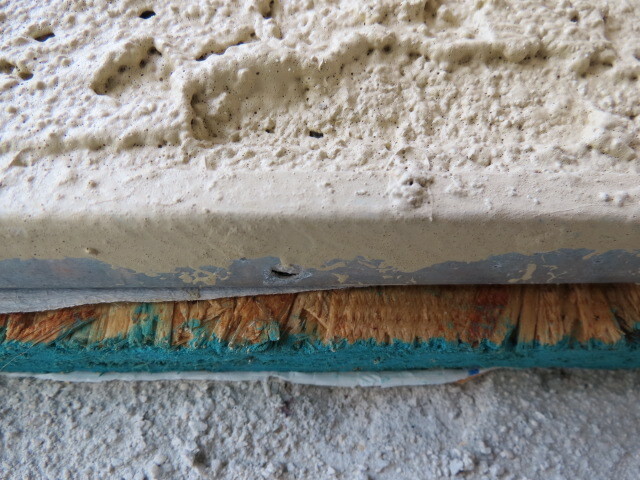 Consider a Larry Wedige as your qualified mechanic for checking out your future home’s condition. 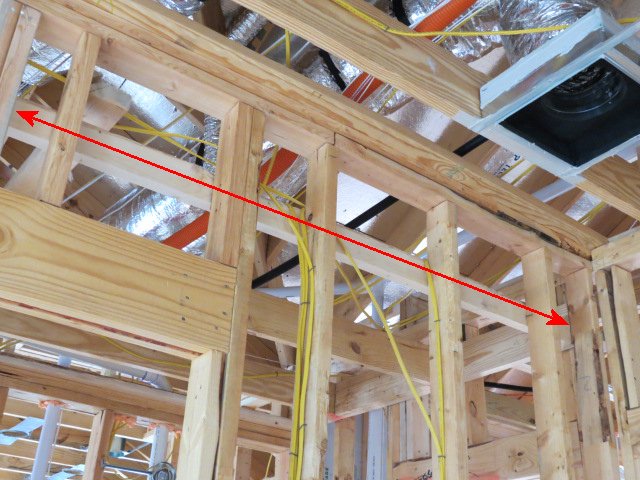 Your Home Inspector in San Antonio will check out the condition of the structural components, exterior, roofing, plumbing, electrical, heating, insulation and ventilation, air conditioning, and interiors. He will give you an impartial opinion of the overall condition of the home and items that need to be repaired or replaced. If Larry suspects a problem, he will report it to you and may recommend further evaluation by a licensed technician or engineer. Are all of the electrical receptacles properly wired for polarity? 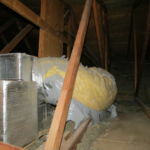 Does the attic space and crawl space have sufficient ventilation? 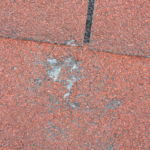 Is your roofing adequately flashed? 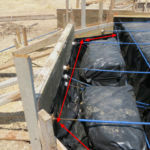 Is your roof installed per manufacturer’s guidelines? 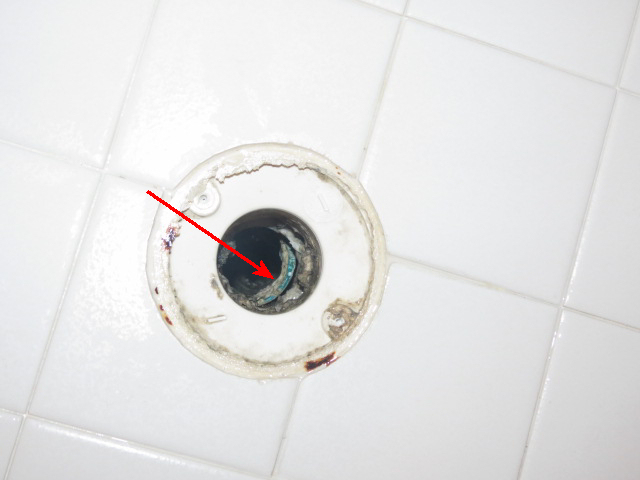 Will your GFCI receptacles trip when subjected to a ground fault? 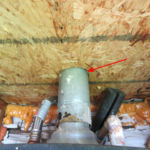 Is your water heater properly connected? Is your electrical panel grounded? 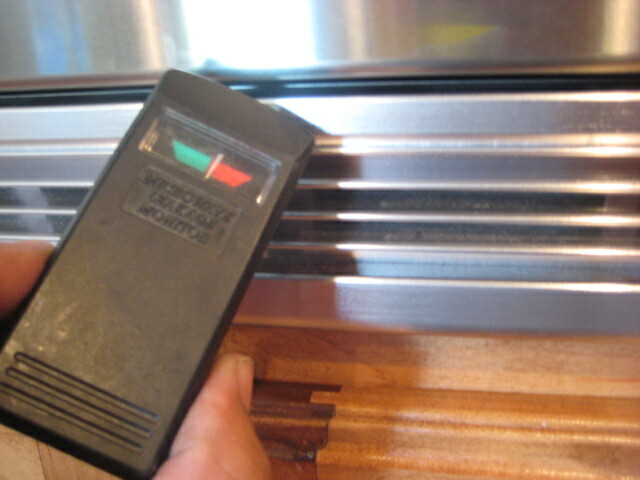 Is your electrical panel bonded? 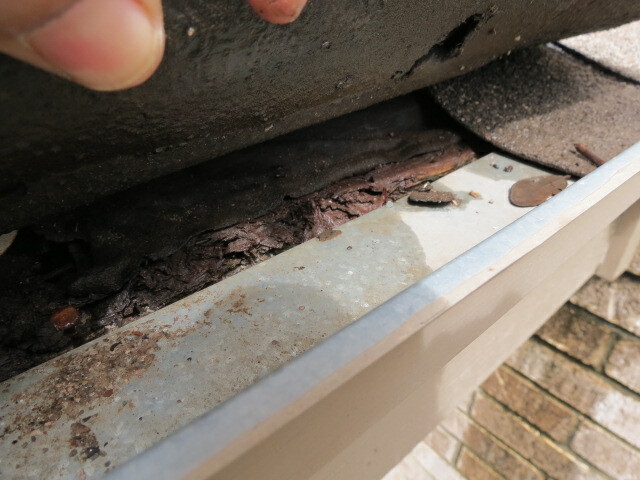 Is there rotted wood on the exterior of the house? 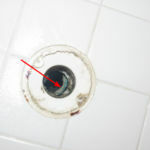 Are your drains trapped to prevent sewer gases from entering the house? 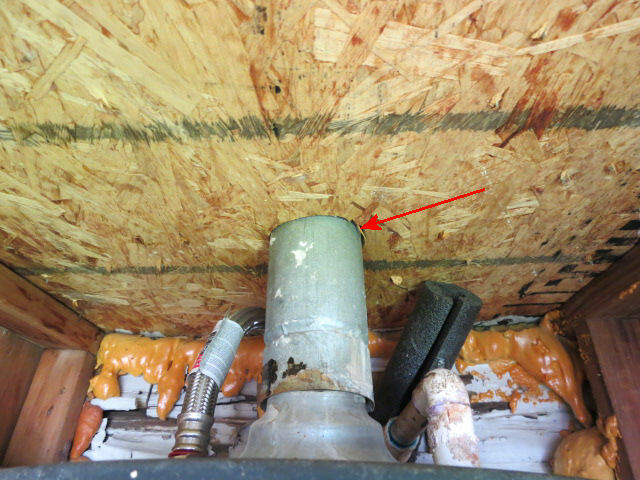 Is your fuel burning gas furnace vented properly? 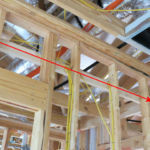 Are there hidden signs of water intrusion? Sound advice when buying a home or a car: Have it checked out by a professional. 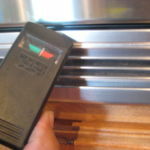 LarryInspects offers a discount for paying with cash or check at the time of the inspection. LarryInspects - anyone else is just looking around. Inspector Larry Wedige has over 45 years in home construction and remodeling. LarryInspects - inspected once, inspected right. 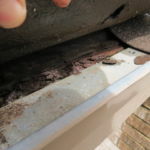 Call LarryInspects Home Inspection Service today at 210.6961104 for your home inspection. LarryInspects - inspecting San Antonio one home at a time. 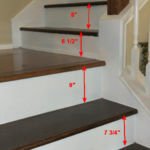 LarryInspects - is Your Home Inspector in San Antonio. Inspector Larry Wedige is Infrared Certified. LarryInspects - for accurate home inspections. LarryInspects - It's not just an inspection, it's an education.